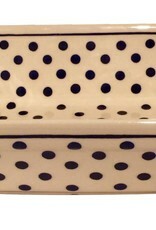 Casserole Small - 10" x 8½" x 3"
Polish Pottery casserole. 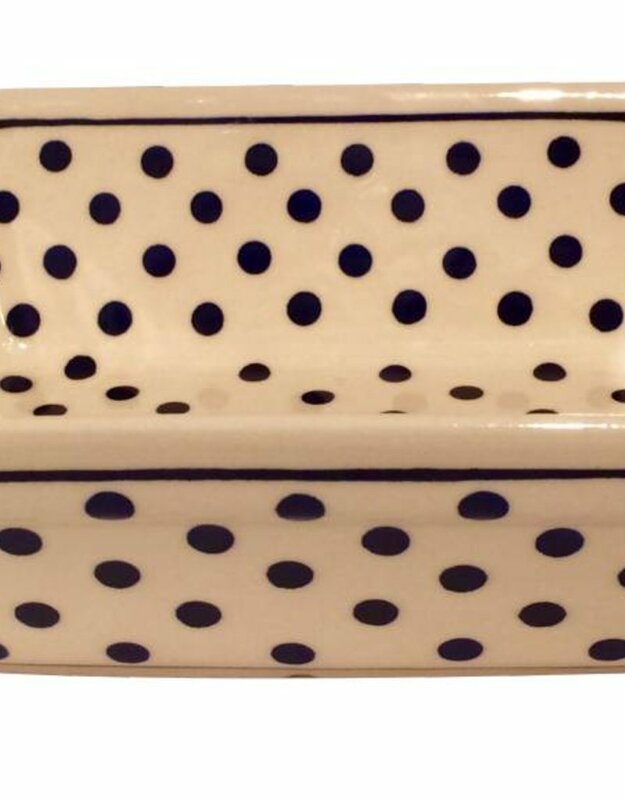 This large baking dish is perfect for the oven! Makes excellent casseroles! 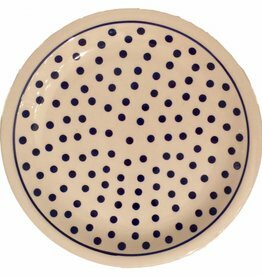 Beautifully decorated with blue dots & a blue rim.